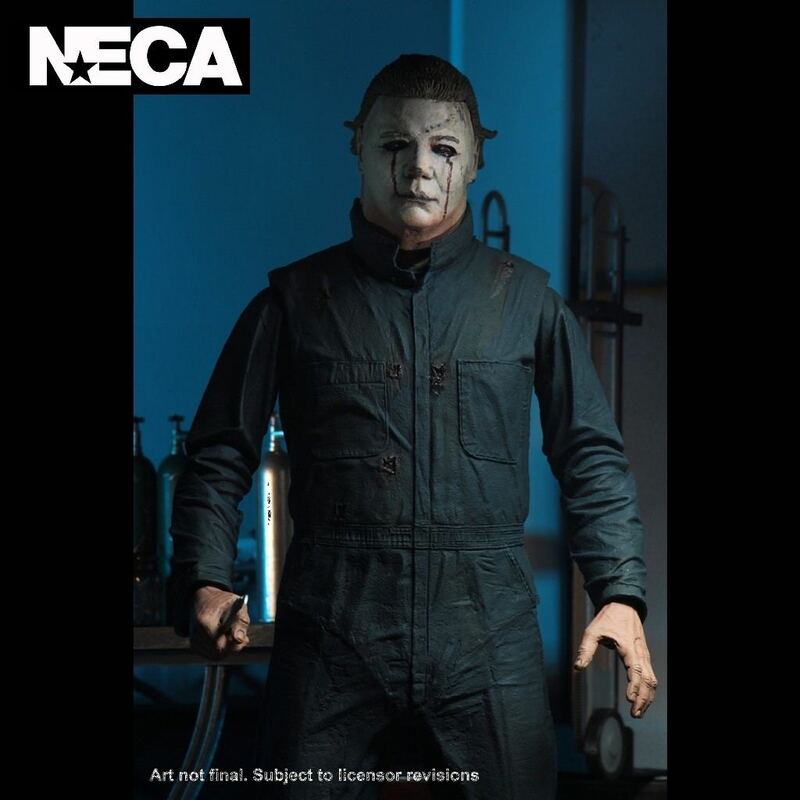 Introducing the new Ultimate Michael Myers from the 1981 horror film, Halloween 2. 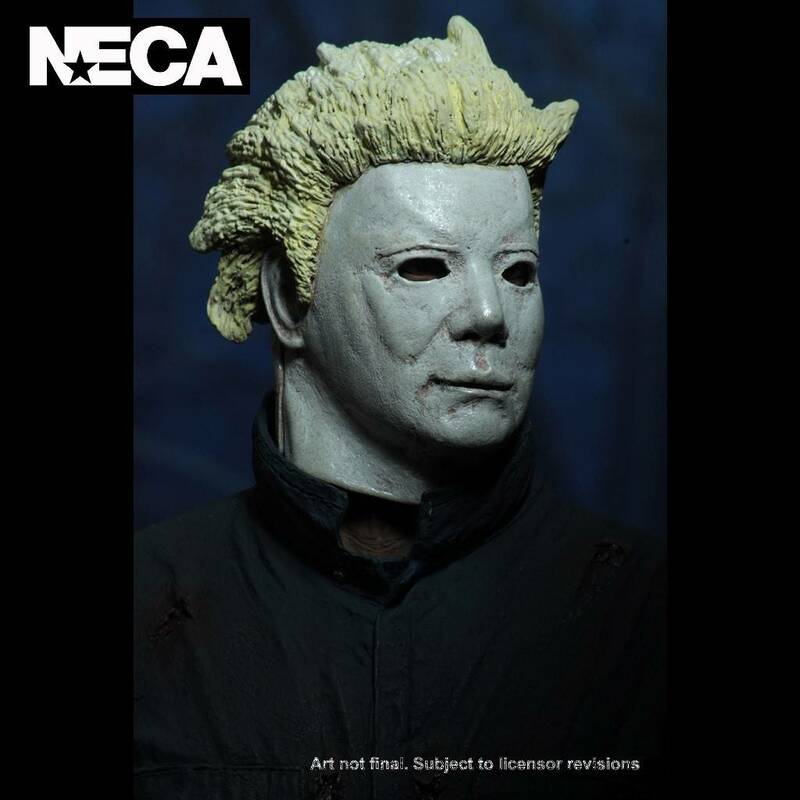 NECA delved into the classic Halloween movies due to popular demand and now brings you Michael Myers from Halloween part 2. 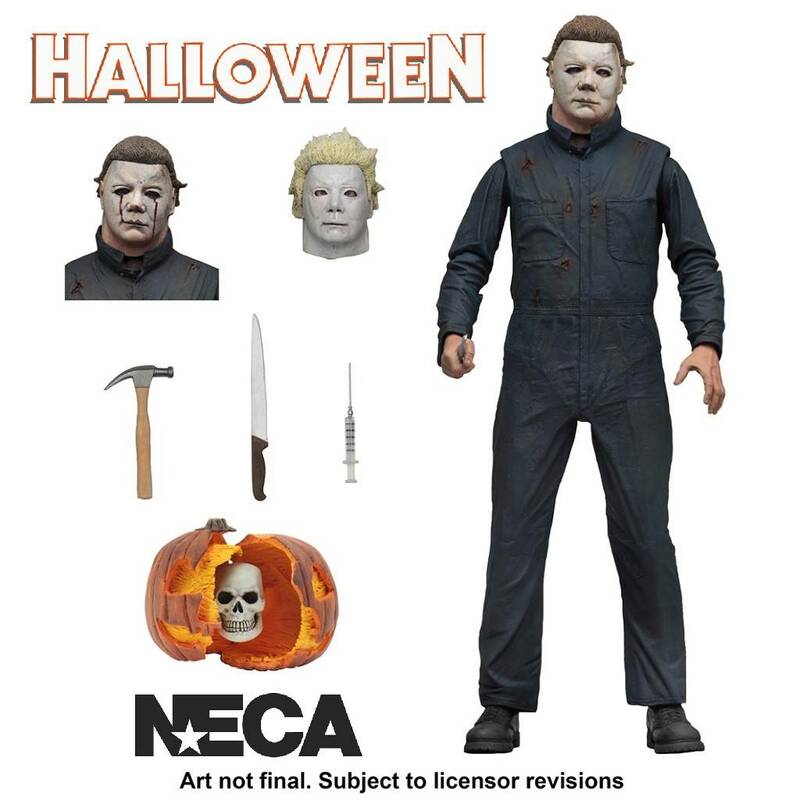 This new Michael Myers action figure is based on his appearance in the 1981 horror film Halloween 2. 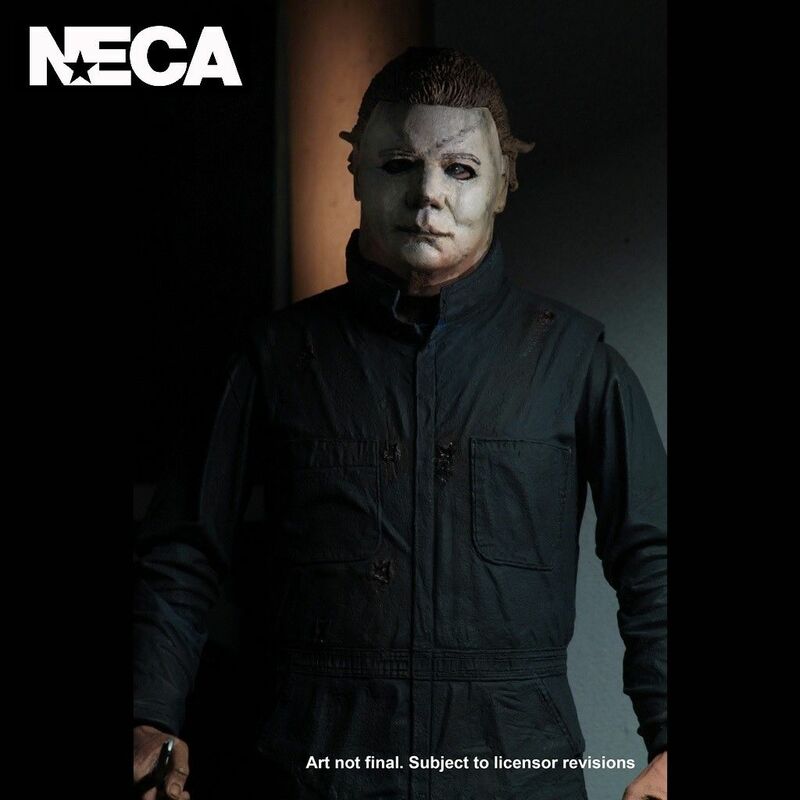 Michael stands over 7″ tall and he's been given the Ultimate treatment and includes over 25 points of articulation and comes complete with 3 heads, plus syringe, knife, hammer, and opening Jack O’ Lantern accessories. Comes packed in a display-friendly deluxe window box with opening flap. 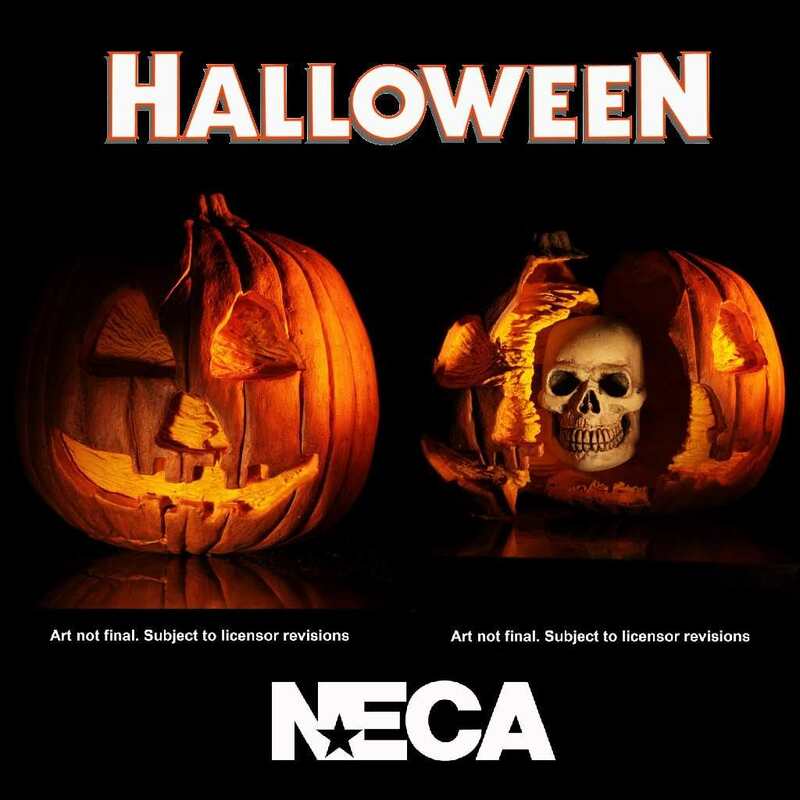 Another great horror figure to add to your collection.